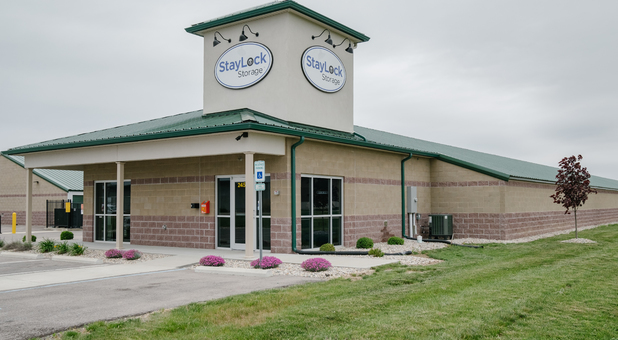 StayLock Storage is available to Indiana residents in Shelbyville, Waldron, Franklin, Boggstown and many other surrounding communities. We’re close to Shelby’s Crest & Landing Apartments, Belaire Shopping Center, Kroger and Rural King. 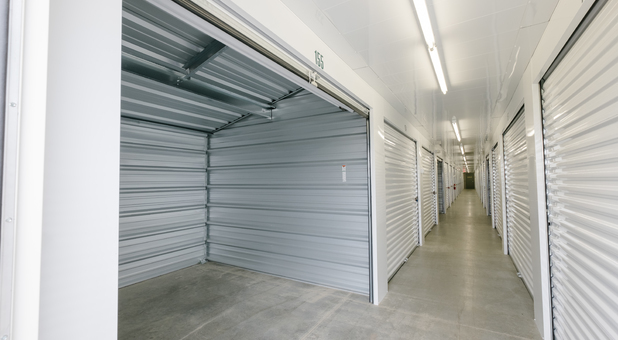 You can get to us using Interstate 44, so stop by whenever you’re ready to start storing some of your items! 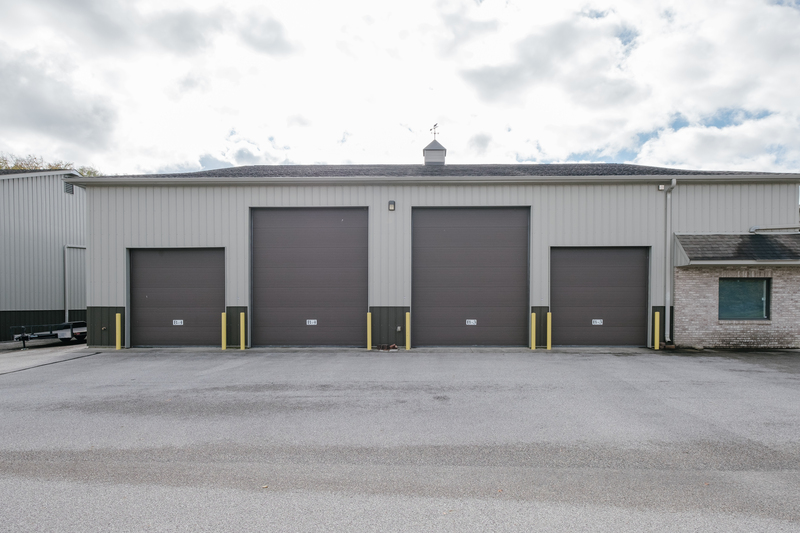 Visit our facility and use our rental kiosk 24/7 to grab a space and make payments when they’re due. 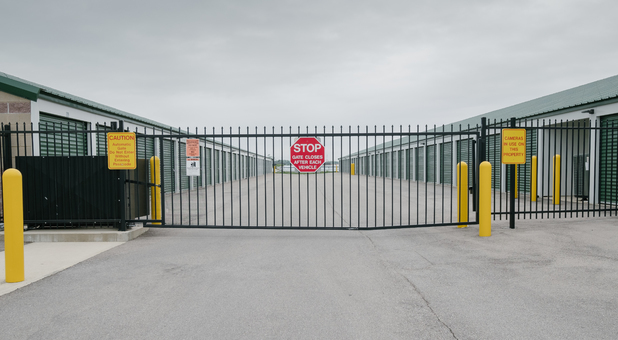 Our facility is lit perfectly and surrounded with security cameras that help us keep a lookout on everything taking place on our property. 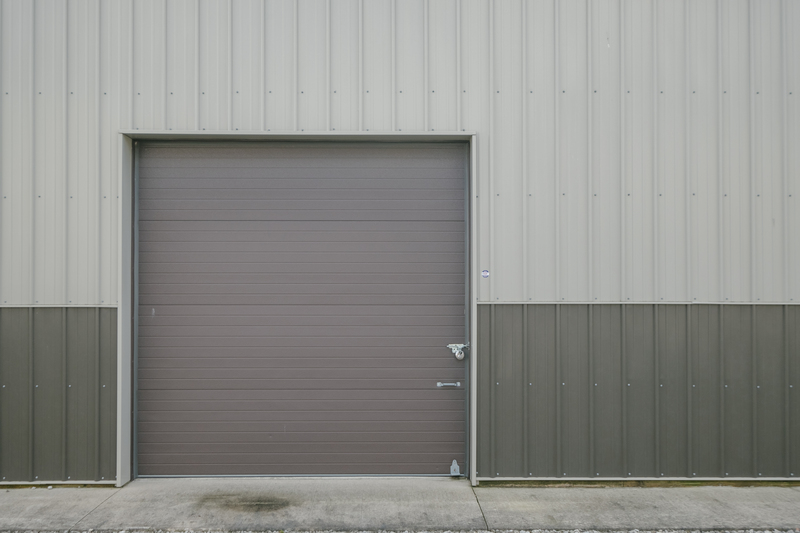 If you store with us, you’ll also have 24/7 gate access, just use your code to get in. 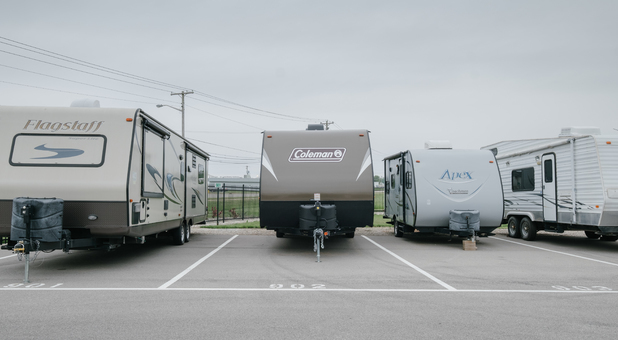 Along with our climate controlled units and amazing customer service, we have what you need right here at our facility.We can’t forget to mention our RV, car and boat parking option for those who need extra space. 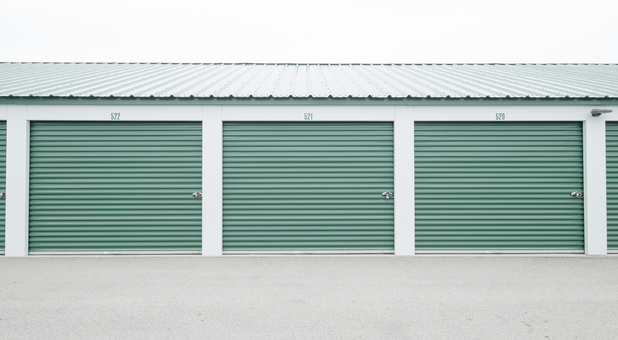 If you happen to run out of boxes and supplies during the storing process, we have what you need here in our office. 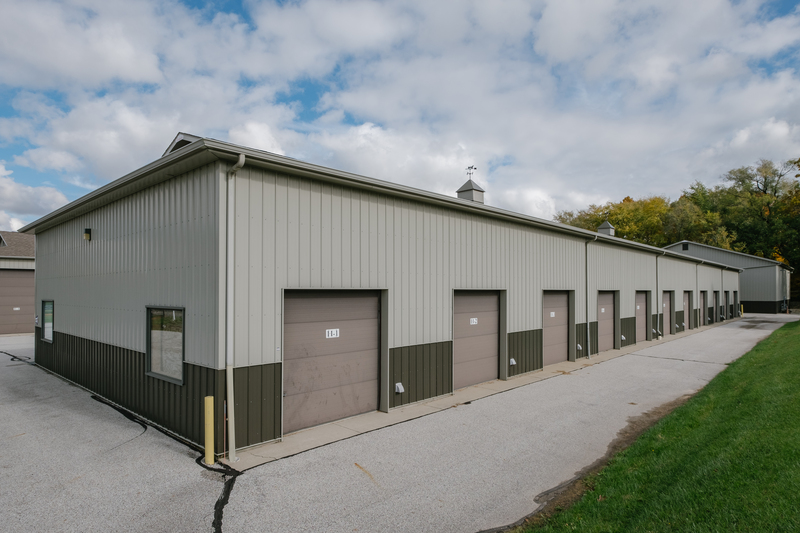 We also have drive-up access and truck rentals to help with the process.